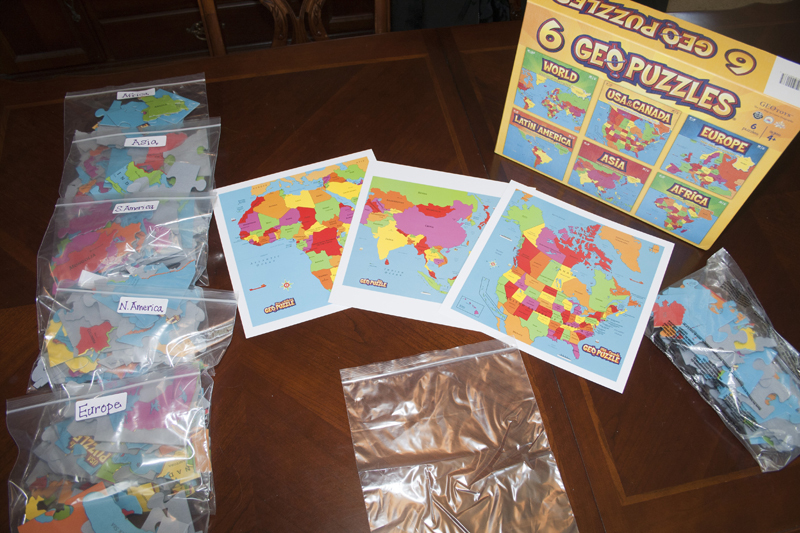 If you are looking for my post on Geo Puzzles, it can be found at my new blog Dissonant Symphony. I’ll be sharing all our homeschooling adventures there! All the Bakerlady deliciousness will be staying right here, where you’ve always found it!